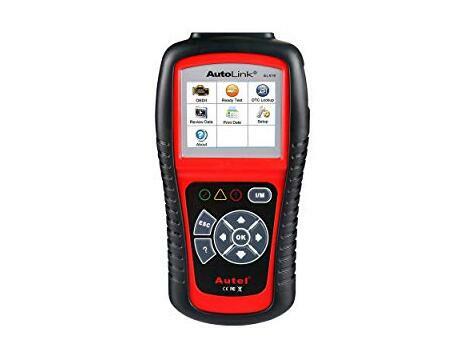 Looking to buy a scan tool or considering one of Autel Scanner impressive product line?. 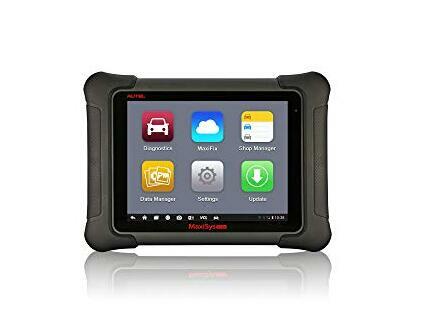 The company makes some of the best OBD scanners available on the market today. It’s safe to say that you can’t go wrong with an Autel Scanner. But out of them all, what is the best Autel scanner? Today I will introduce top Autel scanner review on the market. 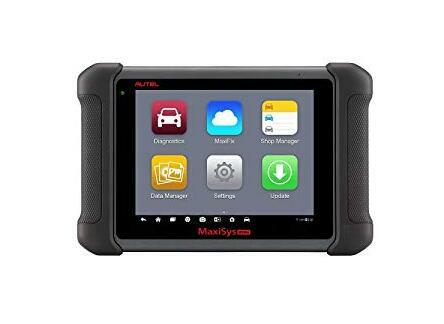 Autel Maxisys Pro MS908P is a smart diagnostic tool which is based on the intuitive and smart android operating system to provide powerfully and the fastest scanning capabilities. 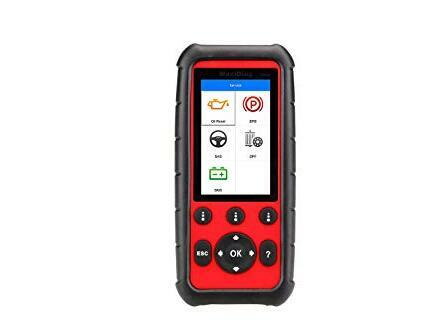 Besides, Autel Maxisys Pro MS908P offers the best coverage of OE-level diagnostic. 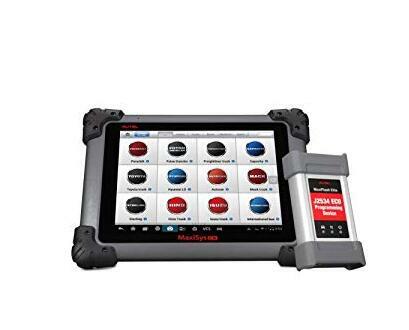 As a result, you can perform any diagnostic job imaginable within your shop. 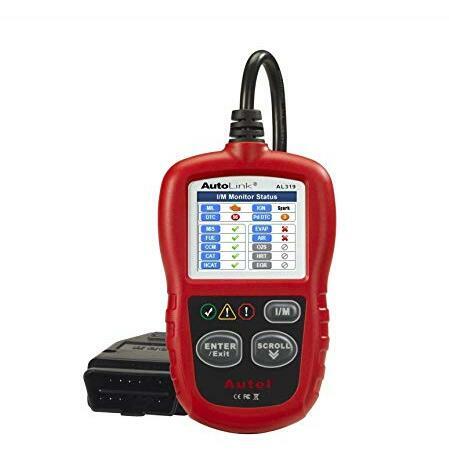 Moreover, Autel Maxisys Pro MS908P offers smart technology for smart repairs. What’s the importance of ECU coding and programming? 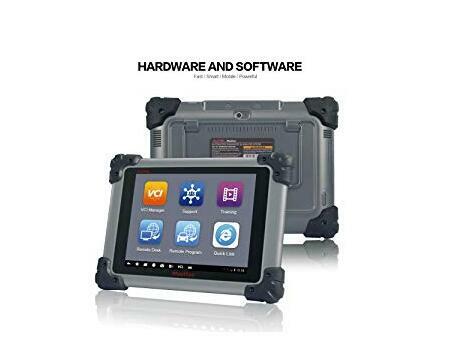 Well, if you need to update the software in your car to the most recent version then you must perform ECU coding and programming. At the same time, these functions are critical in reprogramming data for some specific components after repairing or replacing parts of a vehicle. 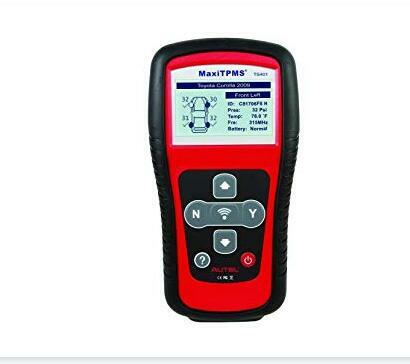 The most comforting thing is that the programming functions can be performed reliably and safely with Autel Maxisys Pro MS908P. 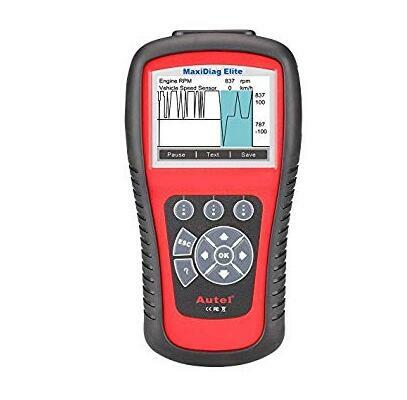 Data logging is another interactive platform that allows you to connect with Autel technicians. Then the technicians can help you with first-hand troubleshooting tips and ways to fix bugs and errors. The other interactive platform is the notification center. This platform will allow you to access the latest additions or inform you when you need to perform software updates. Data manager and update notification are the last two interactive platforms supported by Autel MaxisysPro MS908P. 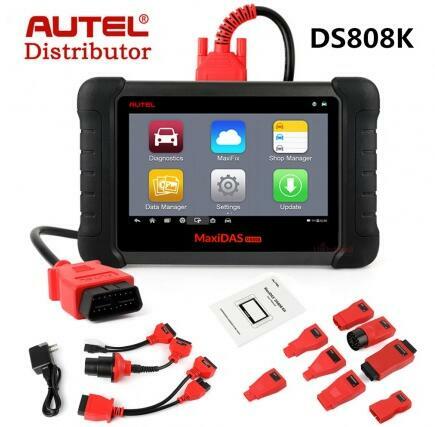 Autel Maxidas DS808 Support Customized Languages besides English and Spanish. If you need to change device languge, please send us serial number and your location first. And it will cost usd120. We can support update onine,update cost is 400USD/year. We can authorize other language like Korean, Russian, Portuguese, Italian, Dutch, Swedish, Japanese.